The Indian film industry is the largest in the world. It has been entertaining audiences since over 100 years. 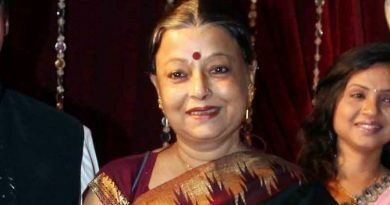 No wonder, given the sheer volume of work involved in filmmaking, many Indian film personalities have found a place in the Guinness World Records. While some have made it for the salary they command, others have been honoured for their creative contribution. Here are nine such men and women from the Indian film fraternity who have been officially recognised by the Guinness World Records committee for their achievements. 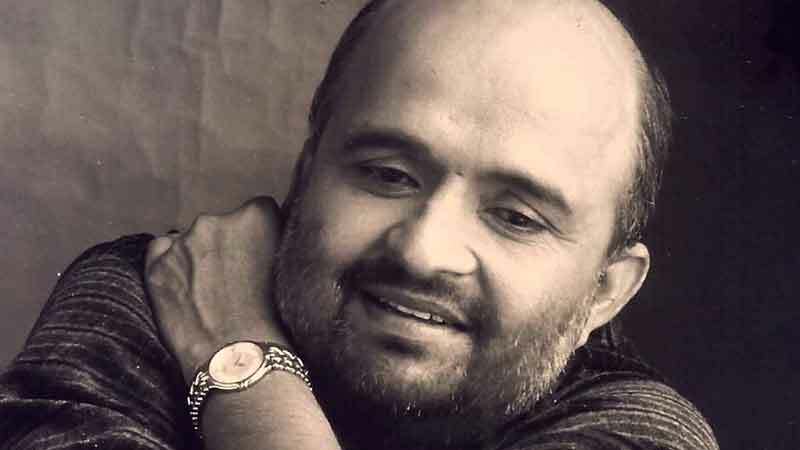 One of the most popular songwriters for Hindi films, Sameer has written an incredible 3,524 songs in his career. He was officially recognised by the Guinness authorities as the most prolific songwriter in Bollywood. Sameer is often distinguished for using a vocabulary which singers and listeners can easily understand. The words of his songs are common and from everyday use. Sameer wrote all the songs for some of the biggest Bollywood blockbusters, like Aashiqui (1990), Deewana (1992), and Kuch Kuch Hota Hain (1999). He became a household name in the nineties after the release of Aashiqui in 1990. 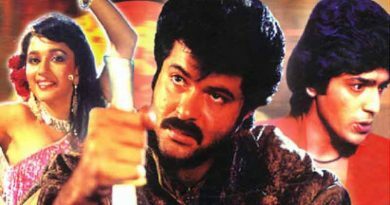 Some of his most popular songs were composed by the music director duo Nadeem-Shravan. 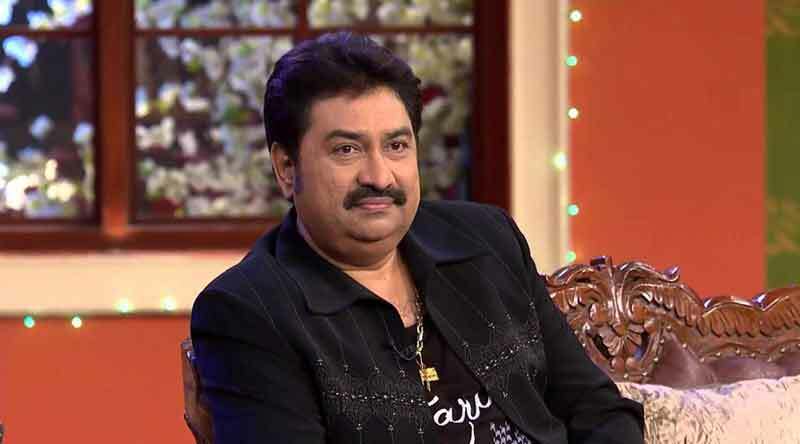 Kumar Sanu entered the Guinness World Records in 1993 after he recorded 28 songs on a single day. He sang for the legendary RD Burman in 1942: A Love Story (1994). 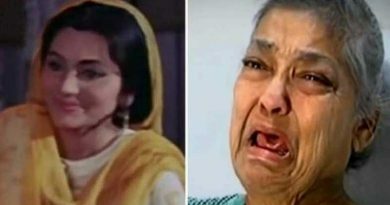 A year later, he sang ‘Tujhe Dekha To Ye Jana Sanam’ with Lata Mangeshkar for Jatin-Lalit in Dilwale Dulhania Le Jayenge. More than two decades later, the song is still as popular as it was back then. Remember Zeenat Aman’s martial arts teacher in Don? 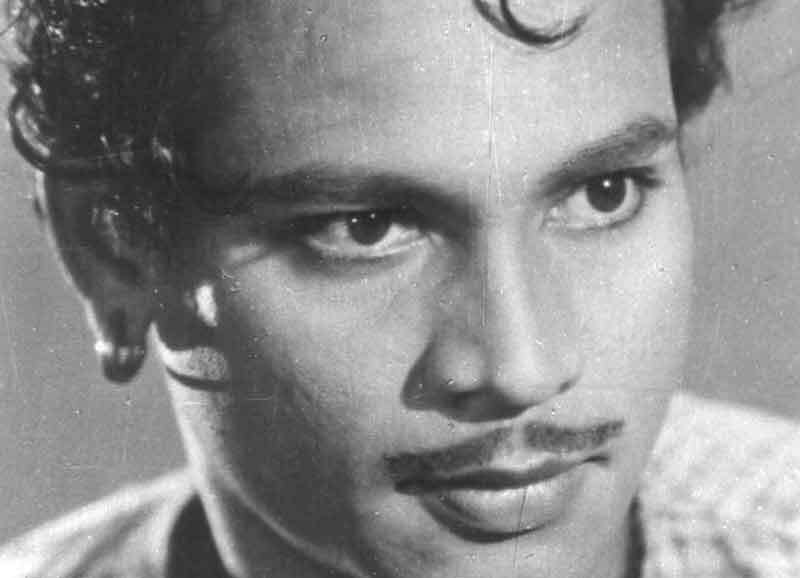 That was actor P Jairaj whom the Guinness committee has recognised to have had the longest acting career in Bollywood. The actor made his film debut in the silent era with Star King Youth (1929) and played the lead role for more than two decades. He shifted to character roles in the later part of his career. P Jairaj was honoured with Dadasaheb Phalke Award in 1980 for his contribution to Indian cinema. He also directed three films Pratima (1945), Saagar (1951), and Mohar (1959).